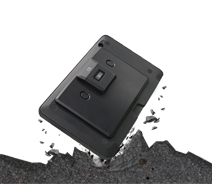 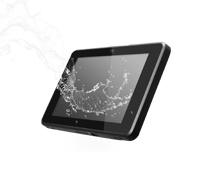 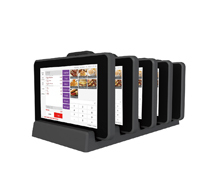 The POS 274 is an 8”W mobile tablet respectively designed to withstand a 1.2m drop and provide protection from any liquid splash. 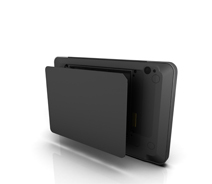 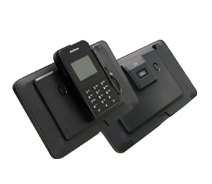 As the mobility trend gears into the retail, hospitality, government and field service & operation industries, the POS 274 features an aesthetic design with a variety of modularized peripherals such as MSR, 2D Scanner, mPOS jacket and holder. Full Connectivity with WiFi/BT and long-life battery design are ideal attributes for users to be always on the move.